The future looks very bright over at DC. James Wan’s AQUAMAN movie continues to pack audiences into theatres. And the studio, partnered with Warner Bros., has a SHAZAM! movie on the docket for April, as well as an anticipated WONDER WOMAN sequel hitting multiplexes in 2020. 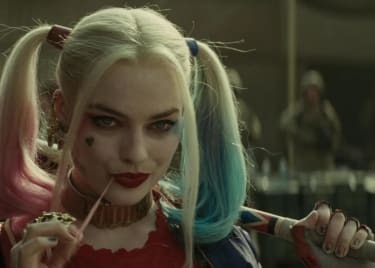 We know what you’re thinking, and yes, from everything we know, that really is the title of Cathy Yan’s upcoming DC adventure, which will continue to follow Harley Quinn (Margot Robbie) around Gotham City, but will also introduce a slew of new characters we did not meet in SUICIDE SQUAD. First and foremost, BIRDS OF PREY will spotlight the Birds of Prey from DC Comics, including Huntress (Mary Elizabeth Winstead), Black Canary (Jurnee Smollett-Bell) and Renee Montoya (Rosie Perez). These three are crime fighters who, in the past, have teamed up to stop the likes of Harley Quinn and her lover, The Joker. But in this new movie, according to the plot synopsis, they will team up to rescue young Cassandra Cain (Ella Jay Basco) from a new threat. 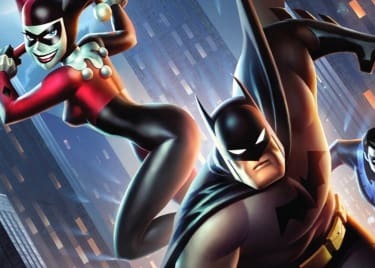 Speaking of “threats,” BIRDS OF PREY has cast two very recognizable villains from the Batman mythology. Chris Messina will play Victor Zsasz in the new movie. And he might be working for an even bigger bad, Black Mask, who will be played by Ewan McGregor. This is very exciting news for Batman and DC fans, as Black Mask has been an incredibly popular comic book villain who has yet to receive big-screen treatment in a DC movie. The fictional supervillain was introduced in the comics in 1985 and has been a thorn in the Dark Knight’s side, ruling over Gotham’s underworld as a malicious crime boss. 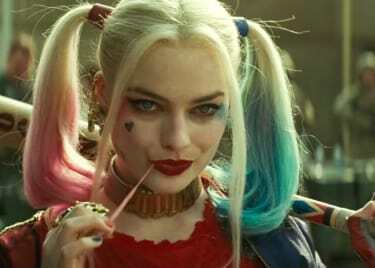 So, not only is Margot Robbie returning to the part that she helped to make famous in David Ayer’s SUICIDE SQUAD, but she’s also opening up a new corner of the cinematic Gotham City with all-new characters and exciting new villains. This first-look photo refreshes the Clown Princess’s look. And pay close attention to the dog tag on Robbie’s neck. It says “Bruce,” but is that a reference to Bruce Wayne or Bruce Timm, the comic artist who helped invent Harley back in 1992? Either way, it’s a nice touch. 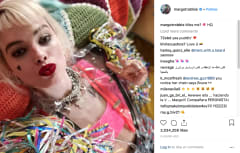 The above photo, shared by Margot Robbie on her official Instagram account, appears to be a costume test, which probably means that BIRDS OF PREY (AND THE FANTABULOUS EMANCIPATION OF ONE HARLEY QUINN) has begun filming or will very soon. The movie is headed toward a February 7, 2020 release date. Can’t wait that long? 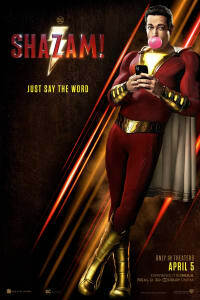 Then get your DC fix with a dose of SHAZAM!, which opens in theatres on April 5.